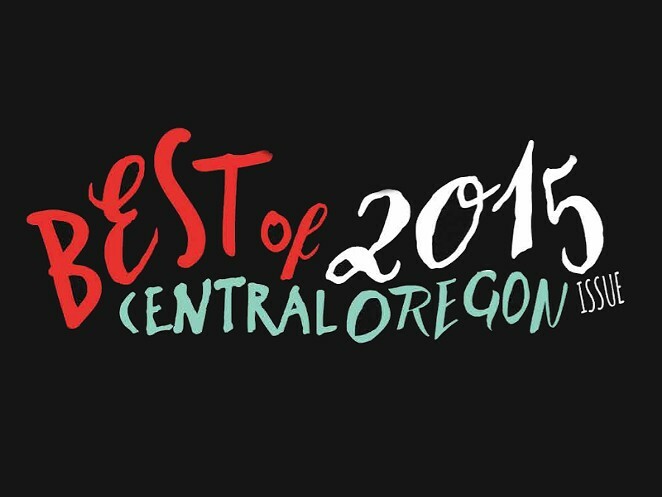 Just a quick thanks to everyone for voting us Best Furniture Store in Central Oregon in The Source! It is a labor of love for us to bring the coolest, most innovative, "proud to own" furniture and accessories to Bend! Thanks everyone!